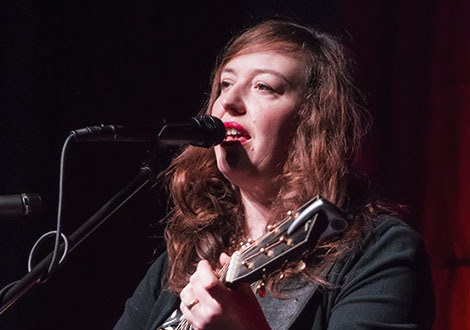 Kathryn Williams announces her comeback tour following her 2016 studio album release, Getintothis’ Paige Aspinall anticipates what she is bringing back to her hometown. 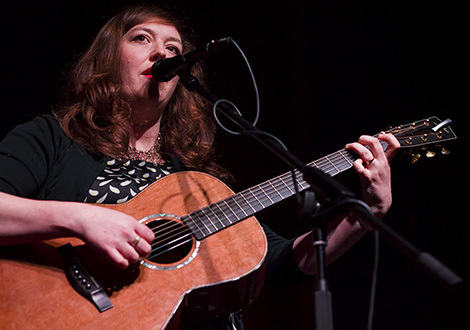 After the release of a studio album last year titled Resonator, Kathryn Williams is back with her soulful compositions and a brand new UK tour. The singer-songwriter has released 13 studio albums, written and arranged for a multitude of artists and was nominated for the 2000 Mercury Music Prize, which brought her to the attention of a wider audience. The Liverpool-born singer has made notable dint in the British music scene already. She has gone from making her own CDs at home to creating her own music on stage and having the audience right in the palm of her hand. The tour date is definitely set to be one of the hottest tickets in town. 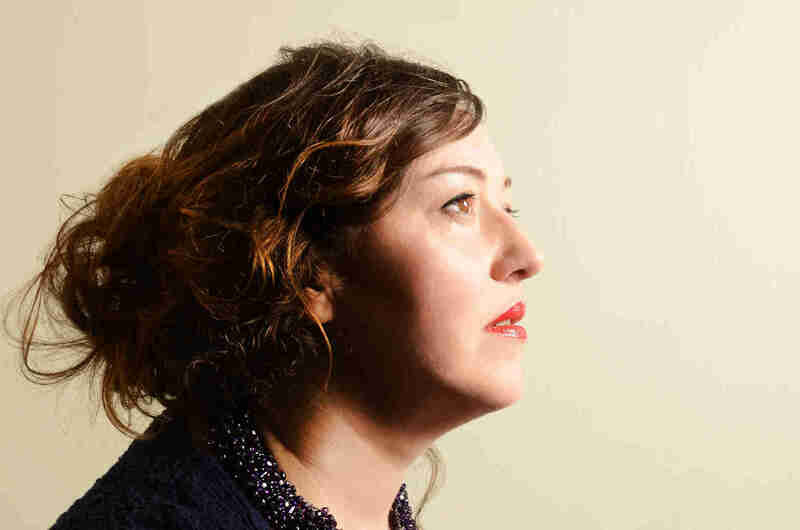 Kathryn Williams plays Liverpool’s Philharmonic Music Room on Sunday, April 23 2017.